This month is American Adventures Month, and to mark this occasion, we take a look at the Mountbattens’s honeymoon trip to the USA. After marrying on 18 December 1922, the Mountbattens spent the first nights of their honeymoon at Broadlands. They then travelled to Paris, Spain, and Germany, before boarding the Passenger Ship, the RMS Majestic, for the United States of America. Beginning with New York, the Mountbattens attended baseball games and the Ziegfeld Follies theatre productions. They were hosted by American composer, Jerome Kern, and American actor, screenwriter, and producer, Douglas Fairbanks. Keen to see everything, the Mountbatten’s sightseeing tour was to include (following New York): Washington and Chicago; Niagara Falls, the Grand Canyon and Hollywood; Florida; and the Far West. The aspiring tour was to be arranged for them by Colonel Robert M. Thompson, President of the Consolidated Arizona Smelting Company, who was a friend of Aunt Victoria’s. Following a trip to the Grand Canyon, the Mountbattens were taken to Hollywood, where they visited Paramount Studios. Here, Cecil B. de Mille showed them the sets for his new film. As well as having access to a private railway carriage, the Boston, Colonel Thompson also had a House Boat, which was used to give the Mountbattens a grand tour of Florida across the Atlantic. After visiting the Far West, the Mountbattens made their way back to New York and returned to England on 9 December 1922. The news that the University Library is contributing to the programme to help restock the ransacked Library of the University of Mosul confirms the longstanding tradition of cooperation amongst libraries in times of crisis. By coincidence, an earlier example of this recently came to light in the Library’s accessions registers, where amongst the usual entries of ‘lost’ and ‘withdrawn’ some notes were found which recorded the transfer of books to other libraries. 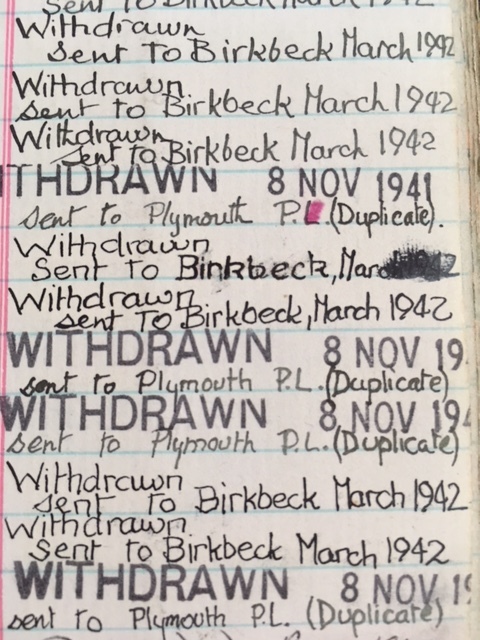 In this case the libraries were Plymouth Public Library and Birkbeck College Library and the dates were 1941 and 1942. It is clear from this, that in addition to the many other ways in which University College, Southampton supported the war effort, it also played its part in helping to restock libraries devastated by enemy action during the Second World War. Plymouth Public Library had been destroyed in March 1941 with the loss of over 72,000 books and Birkbeck Library had suffered a direct hit. With many other libraries suffering the same fate, appeals were made for books to restock those most severely damaged. The notes in the accessions registers suggest that transferring the books was also advantageous to the Library, enabling it to remove duplicates and free up space – sufficient space being the often unachievable ambition of most librarians. 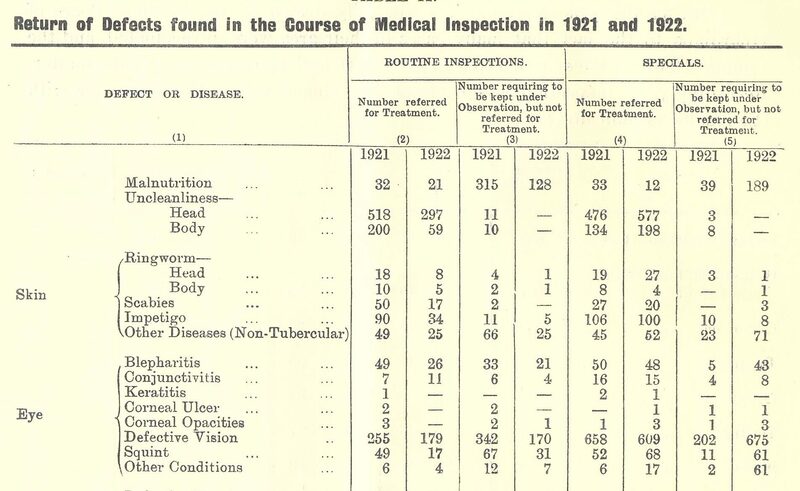 Library Annual Reports confirm that an overhaul of stock had begun in 1940/41 and in response to an appeal from the Universities Bureau of the British Empire, a list of 400 duplicates had already been offered to University College, London, which had lost 100,000 books as a result of fire and water damage following air raids. 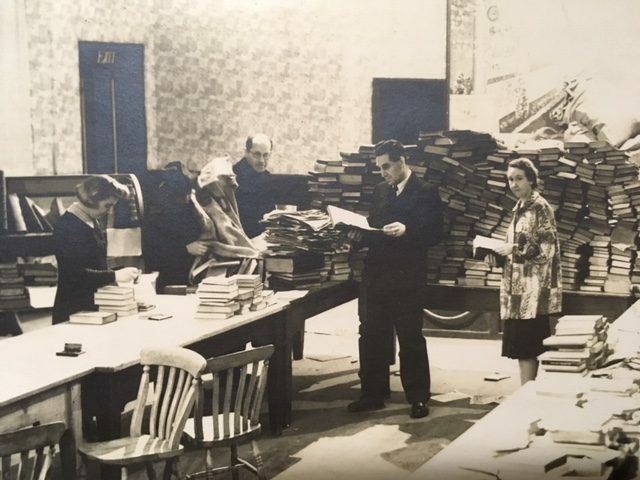 The Annual Reports also record the involvement of Library staff in another wartime initiative, the National Book Recovery Appeal which began in 1943. The Appeal had developed from concerns that important books and documents might be destroyed as a result of the Ministry of Supply’s paper salvage campaign which was designed to alleviate the paper shortage caused by the cessation of imports. 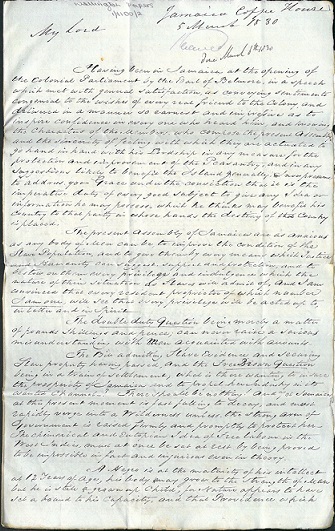 A Central Committee of Scrutiny was set up to oversee the process and local committees were established to run the ‘Book Drives’. Miss M.I. 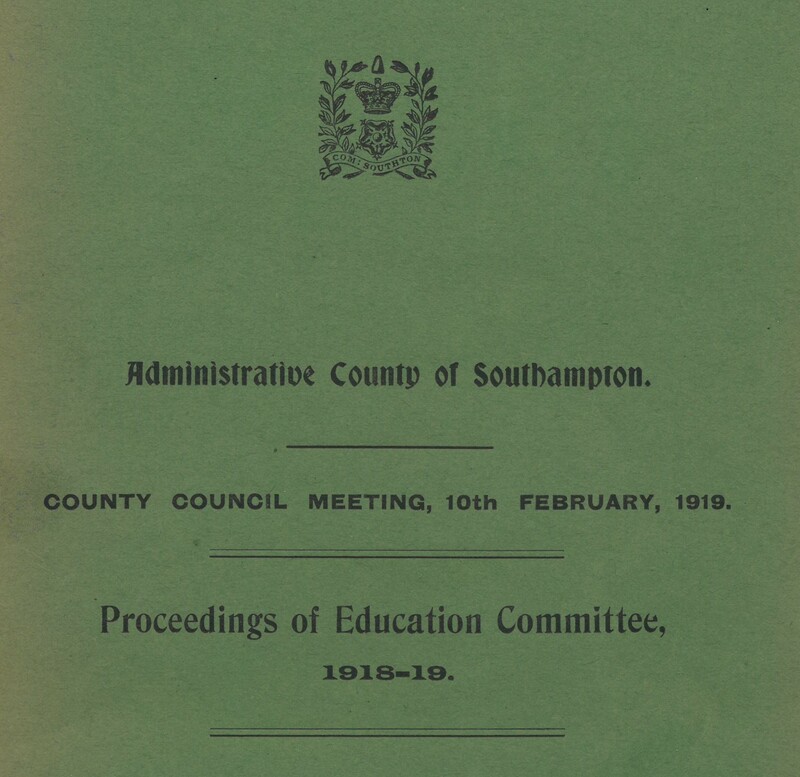 Henderson, the Librarian of University College, Southampton was appointed as one of the members of Southampton’s Scrutiny Committee and also assisted the New Forest’s Salvage Committee. National Book Salvage Campaign. Books being examined by Miss H.M. 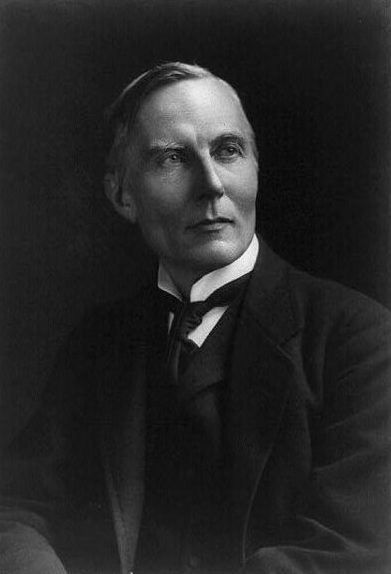 Swift, Mr H.W. Belmore and Miss M. I. Henderson, February 1943. Southampton’s first Book Drive ran from 6th-20th February 1943, with others being held in Winchester, Basingstoke, Portsmouth and Fareham. Book collection points were established in schools and shops with a central depot at Albion Hall, St Mary’s Street. Books brought in were to be sorted into those suitable for restocking devastated libraries, books for H.M. Forces and those which could be pulped without any loss to scholarship and society. Southampton’s Book Drive yielded over 160,000 books, which took about three weeks to sort. Of these, 3,188 were sent to the Inter-Allied Book Centre for restocking libraries, 16,581 were sent to H.M. Forces, for both recreation and instruction and 141,731 were pulped. As an incentive to libraries to get involved in Book Drives, up to 5% of the total number of books collected could be retained locally and the accessions registers reveal that a number of books did make their way into the University Library’s collections. 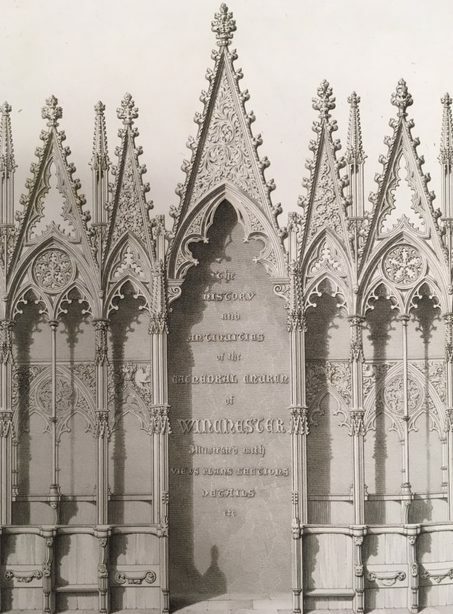 Amongst these was an 1817 edition of John Britton’s The History and Antiquities of the See and Cathedral Church of Winchester, which was added to the Cope Collection, as was C.R. Acton’s Sport and Sportsmen of the New Forest, which still bears a bookplate recording its presentation by Lyndhurst Salvage Committee in August 1943. To mark World Scout Scarf day, we take a look at our material relating to Scouting in Special Collections. Scouting was born from Robert Baden-Powell, who was notable for his defence of the small South African town of Mafeking during the Boer War. A soldier and free-thinker, Baden-Powell wanted to give young people the opportunity to use the same initiative men were required to use during warfare. 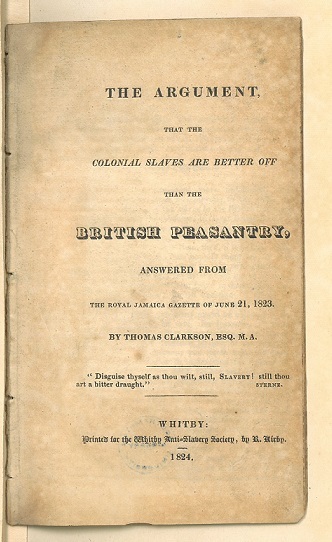 He had already written a handbook for soldiers, and was encouraged by his friends to rewrite this as part of his planned training programme for young people in Britain. The book was called Aids to Scouting. Wishing to trial out this training programme, Baden-Powell organised a camp on Brownsea Island in Poole, Dorset, for 20 boys from different backgrounds. Following the success of the camp, he wrote the book Scouting for Boys, which was published in 1908. The book was released for 4d a copy in six fortnightly parts. 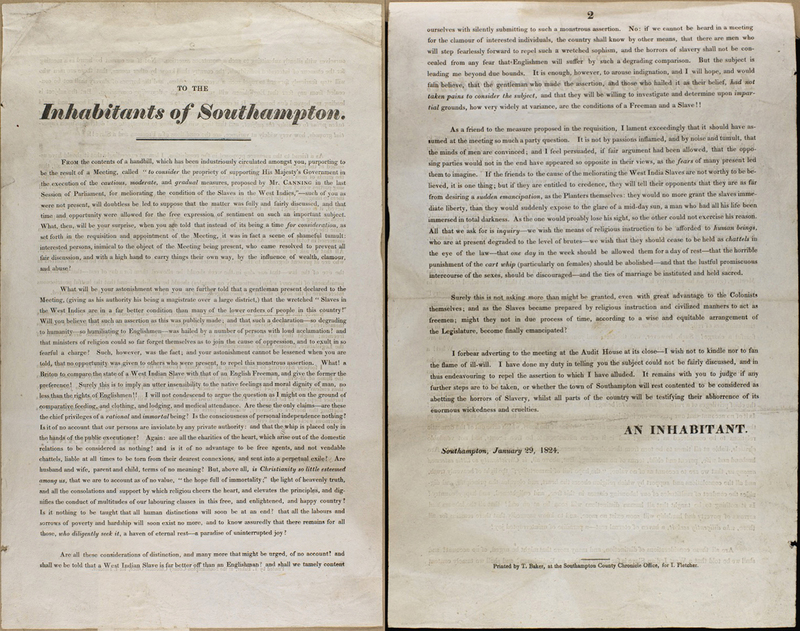 The publication became the handbook of what was to become the Scouting Movement, which King Edward VII approved. This acceptance also led to the formation of the King’s Scout Award. The Movement soon grew, with almost 108,000 participants recorded in in its first census in 1910, and over 100,000 being young people. In 1916 Wolf Cub groups were formed for younger Scouts, and in 1920 Rover Scouts for older Scouting members. Scouting grew not only nationally, but also internationally. The first World Scout Jamboree was formed in 1920, and was held at London’s Olympia. Scouts from across the world came together to celebrate international unison and the growth of their Movement. Lord Baden-Powell died in 1941 but his legacy lived on. Scouting became a metaphor for adventure, usefulness and global friendship. Our collections relating to scouting include a scrapbook containing photographs, newspaper cuttings, and programmes of Boy Scout activities at Hartley Wintney, Hampshire dating from 1913-31; and the Southampton Scout and Guide Organisation (SSAGO) archive. Scouting and Guiding began to occur in universities as early as 1915, with the first units occurring at Oxford, Cambridge, Manchester, and London. In 1947, the Varsity clubs gathered at Beaudesert, Staffordshire, for a camp, which began the concept of rallies. Up until 1969, rallies were organised in the way of taking place over 7-10 days, with an AGM. 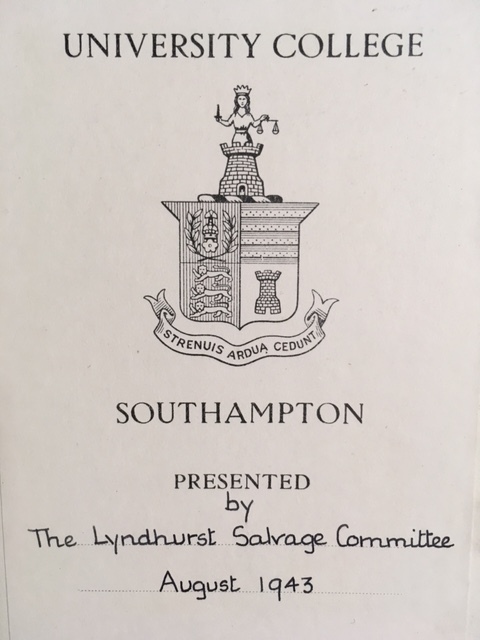 The first logbook for Southampton Scout and Guide Organisation dates from 1961, with entries covering activities such as freshers’ coffee evenings to attract new members, night hikes, and inter-varsity rallies in various cities across the country. The log books also contain other records, such as dinner menus and souvenir programmes for key events, such as visits of the Chief Scout. Along with camping, night hikes, and national rallies, SSAGO have also taken part in the university’s RAG week. In 1964, the Club decided to build an elephant float. Other SSAGO activities have involved horse riding and swimming; and visiting local authorities and organisations such as the Ordnance Survey, the Southern Daily Echo newspaper offices, and Southampton Police Headquarters. The SSAGO archive continues to grow with two logbooks recently added to the collection, dating 2010-2015, and 2016-2017.